Walking Tracks car park, 4km past Coles Bay. 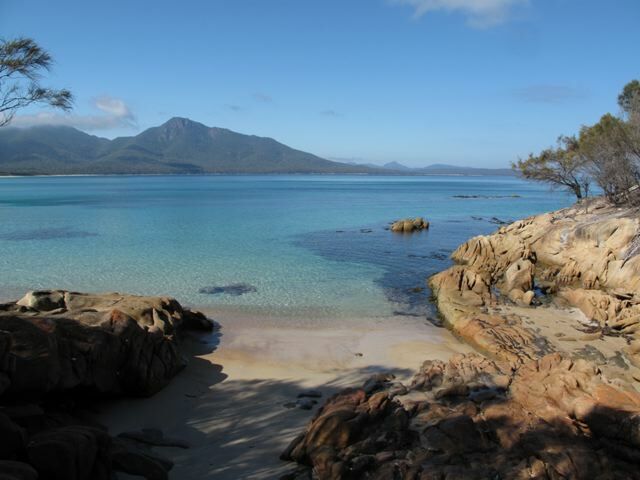 Click here for public transport options to Coles Bay. 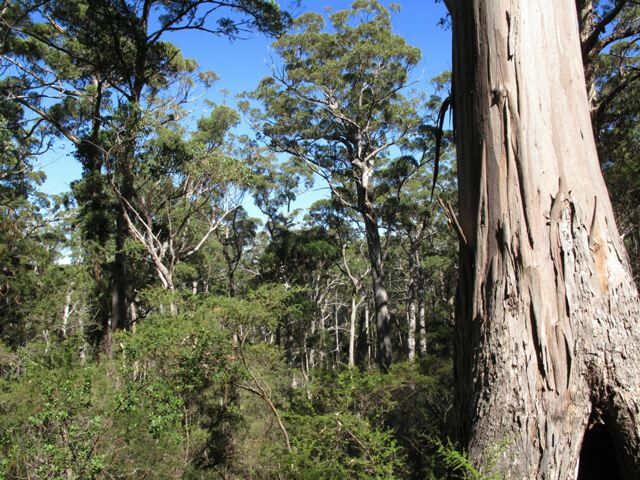 There are regular shuttle buses from Coles Bay to the Walking Tracks car park. You will need to pay a Park Entry fee at the Visitor Information Centre, just outside of Coles Bay. I found the basic trail map available from the Visitor Centre or online to be sufficient for navigation purposes. If you want something more detailed try the 1:50,000 Freycinet National Park Map, which is available from TASMAP or at the Visitor centre. The circuit is well marked and easy to follow the entire way. 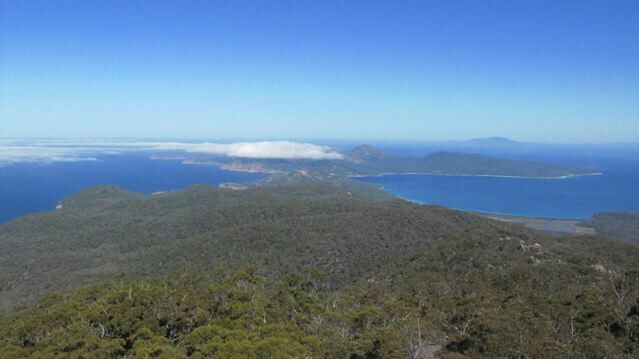 Freycinet Peninsula is relatively dry in comparison to other parts of the State, thus making this one of the few Tasmanian walks which is relatively mud free. If walking in a counter-clockwise direction, chances are you will encounter lots of day walkers on the initial section before Hazards Beach. 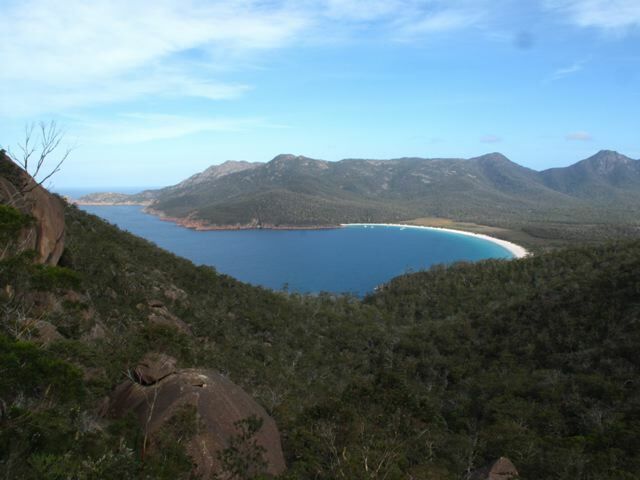 Similarly, the final stretch from Wineglass Bay is also quite crowded. 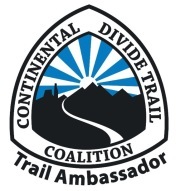 In between these two points, you will most likely see very few other hikers. The side trip down to Bryans Beach from Cooks Hut (5km return) is well worth the effort. The beach is gorgeous, and if you go early or late, you will probably have it all to yourself. Potable water is available at the car park and Cooks Beach Hut. Depending on rainfall, water can sometimes be obtained from Laguna Creek (at the southern end of Hazards Beach) and Graham Creek. Check on the current water situation at the Visitor Centre before starting your hike. Camping is only allowed at established sites. 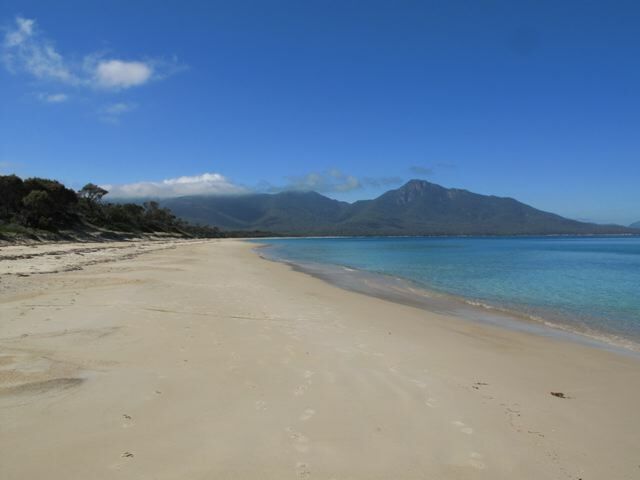 There are three options: Hazards Beach, Cooks Beach and Wineglass Bay. 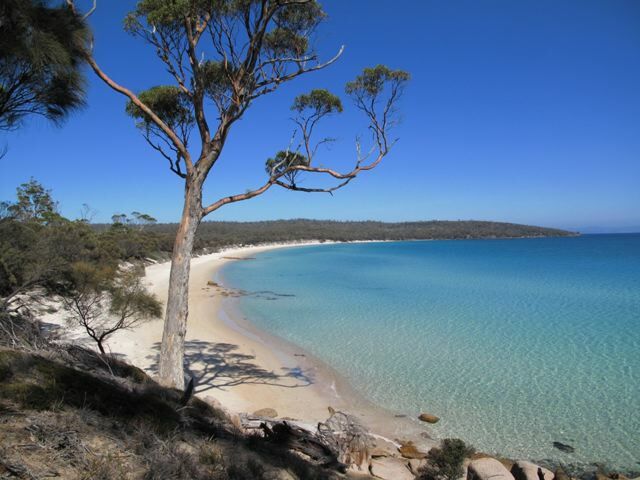 Highlights include: stunning beaches, granite peaks, turquoise-blue waters and magical panoramas from the summits of Mt.Graham and Mt.Freycinet. 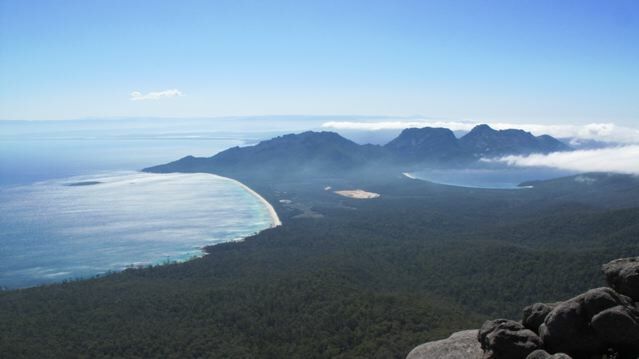 Views from the Mt.Amos lookout southwards over Wineglass Bay make for a suitably spectacular finale. 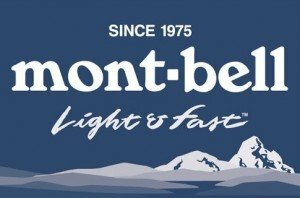 Unfortunately my photos from this hike were accidently deleted. The images seen below are courtesy of Mike Towne – good friend, winemaker, engineer and long distance hiker extraordinaire!